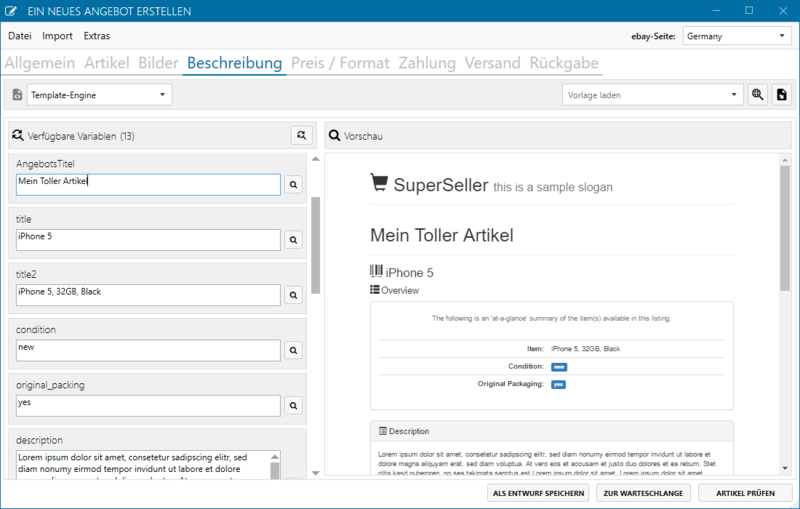 Would you like to automatically add a stylish template to your existing ebay offers? Not that easy. Normally. In this article I will show you how you can easily convert your existing item descriptions into a fancy template with dewabit. Excursus: How does a dewabit template work? A template, as you use it in dewabit, consists of a dynamic and a static part. The dynamic part is different from offer to offer and contains your actual item description. The static part, on the other hand, is the same for each offer. Usually it is a header and footer. In the header, for example, you would place your logo, in the footer you will find information about the purchase process and shipping. Note: All following screenshots are taken from the german version of dewabit. dewabit is also available in english, of course. Our goal now is to extract your item description from your listings and insert it into a template. More precisely: to provide a template engine variable, which will then be used in the new template. Let's go! We already provide you with 20 free description templates, which are available directly in dewabit. 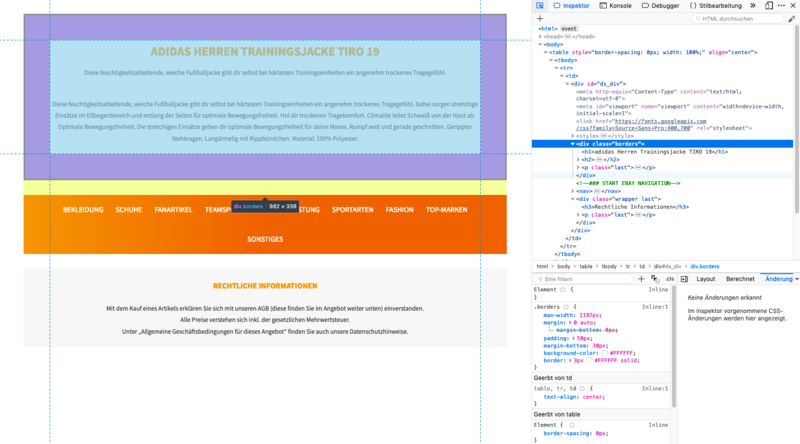 You can get an overview about our free templates by clicking on "Templates". In addition, we cooperate with BullMedia, a professional designer of templates. In the dewabit member area you have the possibility to purchase additional templates especially adapted for dewabit. Scenario 1: You have not yet used an description template. In this case we can take your entire item description and do not have to extract it. So what to do? 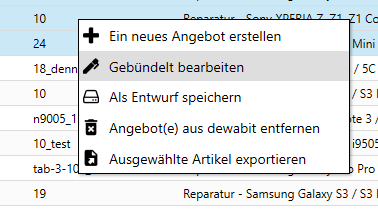 You select the items you want to revise, right click and select "Edit bundled". A new window opens. Switch to the tab "Description". 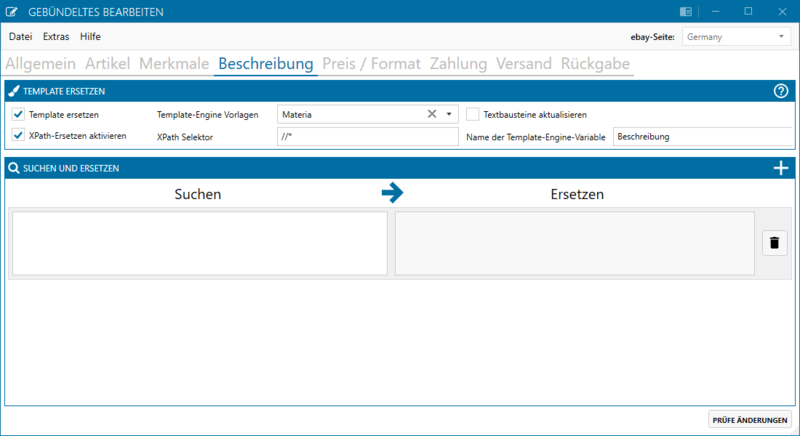 Set the config as on the picture and choose one of our free templates. In this case we have chosen "Materia". As XPath selector we enter //* to extract the whole description. In scenario 2 I'll go into the XPath selector in more detail. It worked! All item descriptions were converted into a fancy template that includes buttons for buy now, watch and ask questions in addition to the item price (which updates automatically when changes are made in dewabit). In addition, the item images were transferred into the template. But what if you already use a different template and want to switch to our template engine? Foreword: For scenario 2 you need a rough knowledge of HTML. Do you have difficulties understanding the steps? Send me your item id by mail to support[at]dewabit.com, I will be happy to help you convert your descriptions. Implementing scenario 1 was easy. But what if you are already using a description template? Tip: In addition to a class, the description is often assigned to a unique ID. In this case, "class" should be replaced with "id" in the selector below. The bulk revise of item templates is very easy in dewabit. Especially if you have not used a template yet. 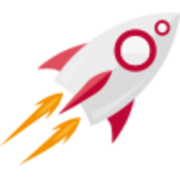 If you do, it can be a bit tricky to find the corresponding XPath selector, but I am always at your side with advice and action via a free ticket in our member area.